This book is a starting point for lots of inspiring conversations and hours of creative play. Simply sit together and be a part of this incredibly exciting process! 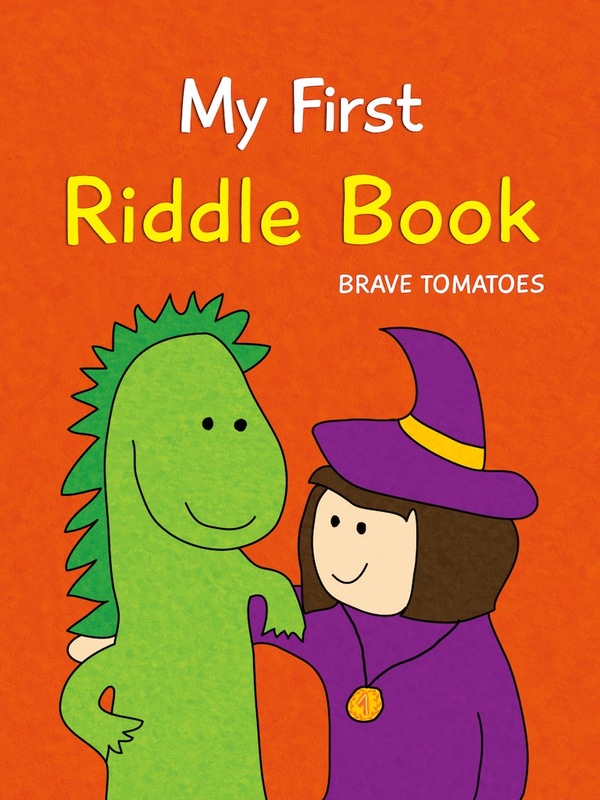 My First Riddle Book is an interactive book that introduces the kids to figurative speech and English grammar, while giving a new perspective on humour and creative thinking. 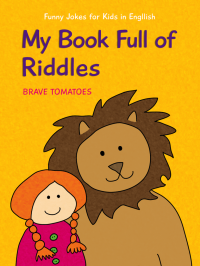 My Book Full of Riddles is an interactive kids’ book with 40 pages of fun riddles, lovely illustrations and friendly narration. 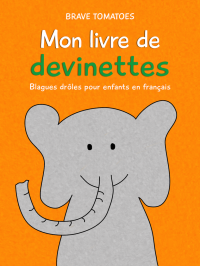 Un livre d’enfants interactif et multi-langue avec 40 pages de devinettes amusantes, d’illustrations formidables et de narration amicale. 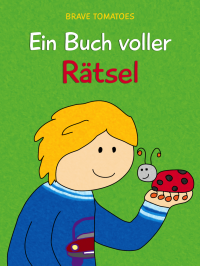 “Ein Buch voller Rätsel” ist ein interaktives Kinderbuch mit 40 Seiten voll lustiger Rätsel, bunter Bilder und freundlicher Stimmen. „Lass uns reden“ ist ein Buch mit wunderschönen Bildern und diversen Fragen. Die Fragen und Themen im Buch umschließen ein breites Spektrum – was die Kinder (nicht) mögen, ihre Träume, Gefühle und Beziehungen – und sind ideal zum gemeinsamen Lesen und Diskutieren. 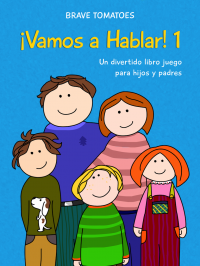 Es un libro para toda la familia que se convertirá muy rápido en inspiración de muchas conversaciones interesantes. 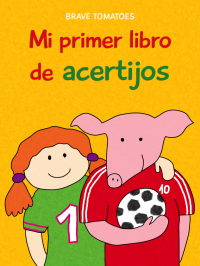 Mi primer libro de acertijos es un libro interactivo para niños con 40 páginas de acertijos divertidos, ilustraciones alegres y narración amistosa. 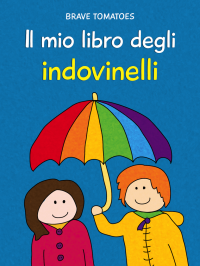 Questo libro contiene moltissime domande che solleciteranno la conversazione e le scoperte che farete insieme al vostro bambino. La ricchezza dei temi e delle domande creano un’atmosfera giocosa. Un libro interattivo per bambini con 40 pagine di bellissime illustrazioni e una lettura spiritosa. 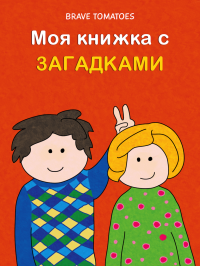 Моя первая книжка с загадками интерактивная книжка на 40 страниц веселых загадок, чудесных авторских иллюстраций с приятным аудиоразделом. 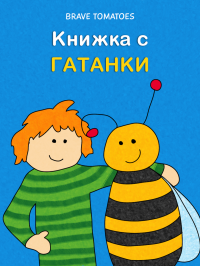 Интерактивна книжка с 40 страници весели гатанки, чудесни илюстрации и детски аудио прочит.